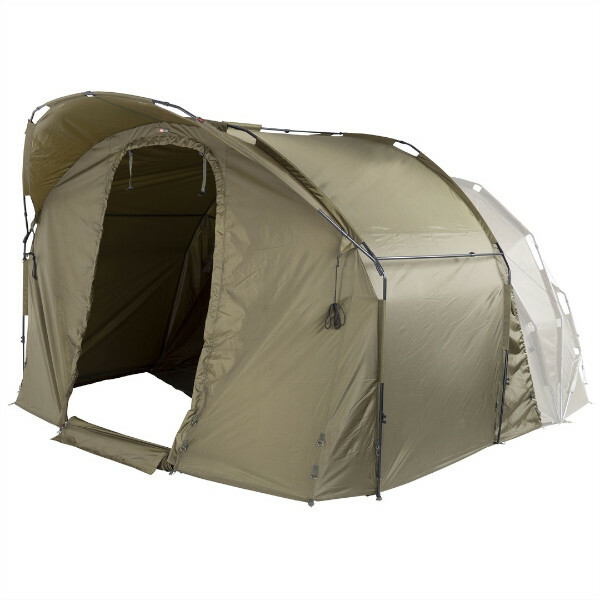 Attention: the JRC Cocoon Universal Porch is not a complete tent and needs to be used in combination with another shelter or bivvy! 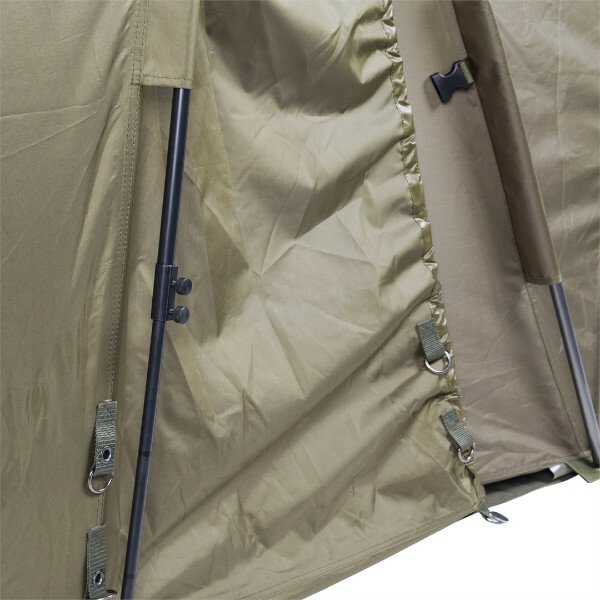 This JRC Cocoon Universal Porch is a unique porch system that can be placed over your bivvy. 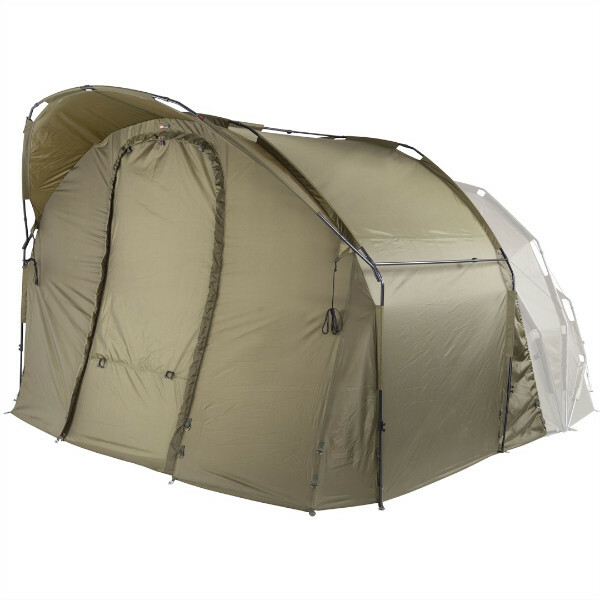 The Cocoon Universal Porch offers an extra large living or cooking area. 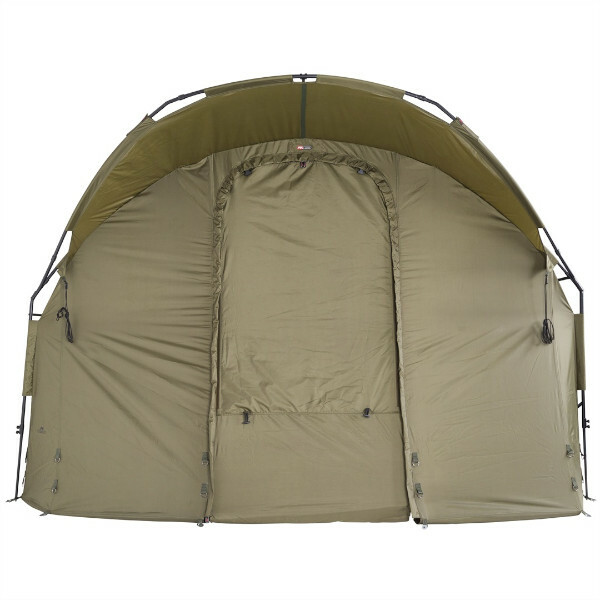 It is perfect for multiple people or for drying your clothes. A guest can even spend the night here. The porch is so big you can easily stand up in it.